The Partnership For Open & Fair Skies sure hopes so. The Partnership serves as the lobby group for American, Delta and United airlines, as well as several aviation unions and organizations. 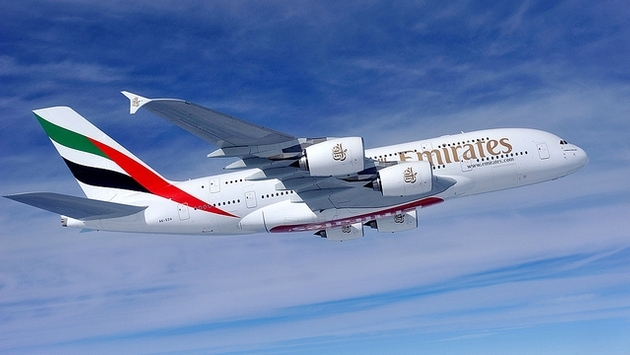 Continuing their fight against the three major Middle East Gulf carriers, the Partnership alleges Emirates, Etihad and Qatar airlines have taken more than $50 billion in government subsidies, thereby violating the Open Skies Agreements. But there has been little movement during the past two years by either the Obama or Trump administrations to re-open discussions with the United Arab Emirates and Qatar governments regarding the situation, despite numerous letters and outreach. Now, The Partnership is going for the strafing method. The group has organized a campaign in which airline employees sent more than 60,000 emails, tweets and letters to President Trump, asking him to stop the alleged cheating and enforce the Open Skies Agreements. Airline employees from across the country and the industry participated in a fly-in to Washington, D.C., urging their congressional representatives and the Trump administration to defend more 1.2 million American jobs threatened by the Gulf carriers’ alleged acceptance of their respective governments' money. The Partnership says this practice skewers the international travel marketplace and allows the Gulf carriers to offer cheaper fares and better service. At a press conference on Capitol Hill, airline workers were joined Wednesday by U.S. Representatives Tom Emmer (R-Minn.) and Brenda Lawrence (D-Mich.) to highlight the threat of unchecked Gulf carrier expansion. “No country should be permitted to break our trade agreements, especially when scores of hard-working American jobs are on the line,” Jill Zuckman, chief spokesperson for the Partnership for Open & Fair Skies, said in a statement. “President Trump and Congress should act swiftly and stand up for American workers by stopping the Gulf carriers’ rapid, rule-breaking expansion before it puts more jobs at risk,” he said in a statement. Trump actually met with several key aviation figures earlier this year shortly after taking office, including airline CEOs, to get their take on the situation. But he noted at a private luncheon that, while he shares their concerns, the Gulf airlines have also been good business and trade partners with the U.S. Some don’t see it that way and fear for the future if the Middle East carriers continue to price out American-based airlines by increasing routes. 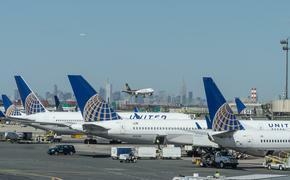 “The Gulf carriers’ trade cheating threatens the foundations of Open Skies policy and international aviation, and could undermine the hub and spoke system that provides service to small and medium American communities,” said Bob Ross, president of the Association of Professional Flight Attendants.